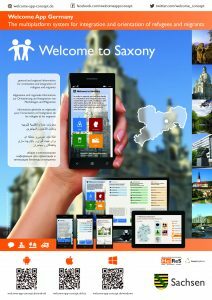 The free State of Saxony as a pioneer: Very pleased, that the gender division and integration of State Minister Petra Köpping future uses the welcome app! The integration of regional content with focal points, contact addresses and numerous contacts was already realized. Particularly noteworthy are doing addresses of nonprofit institutions, clubs and associations, as well as certified language carrier &amp; carrier integration courses in Saxony. 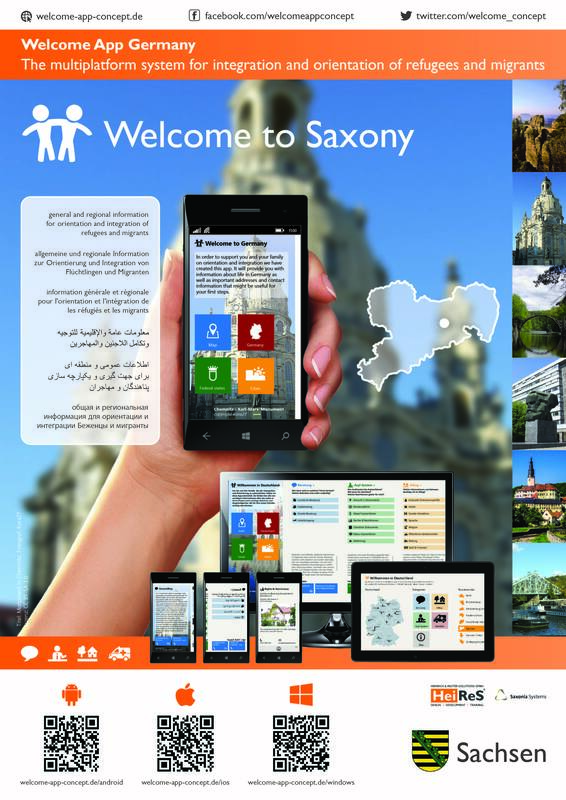 Headings on the topics of "Ministries in Saxony", "Help for women", "Voluntary service" and "Integration courses" top Russian, Arabic and Farsi, the comprehensive information – such as used in the languages German, English, French.